You love your home. You needn’t have to move because of your staircase. The beauty of your staircase can be enhanced by the elegance of a finely crafted stairlift from Harmar. 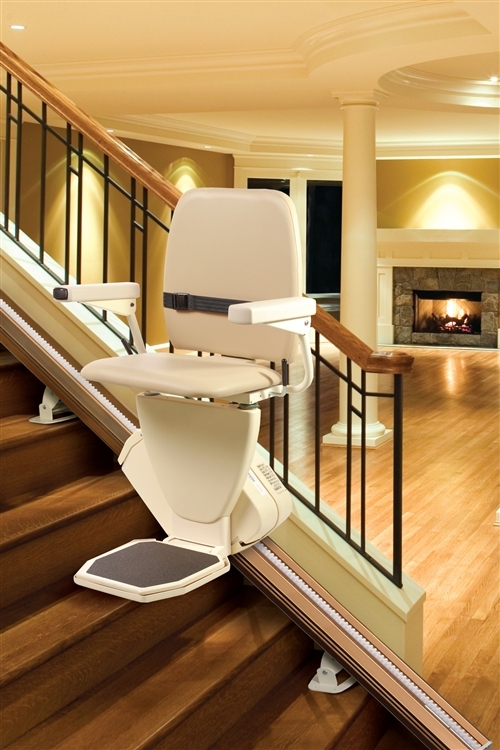 Take the Stairlift Journey to Independence.